Anime games are still a bit rare on the iPhone but they are slowly coming up in numbers. Well, this game in particular caught my eyes for two reasons. First off, its an anime game on the iPhone that has an anime girl as the main character. 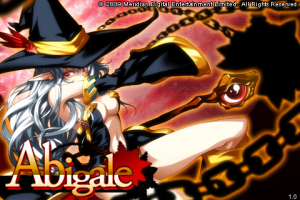 I downloaded Abigale which, by the way is by Japanese mobile developer, Meridian. 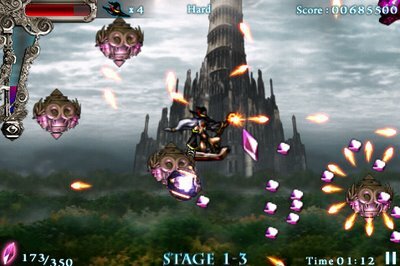 It's a 2D side scrolling shooter with very nice graphics, a story, a bunch of levels and a few bosses as well. Better yet, it's only about $.99 for the intro rate and will soon only go up to about $2.00 or so after. The only issue really with it is that its got no music...kind of a downer but I'd expect maybe a later version will have music. Big thanks to TouchArcade for introducing this app and for providing the video.